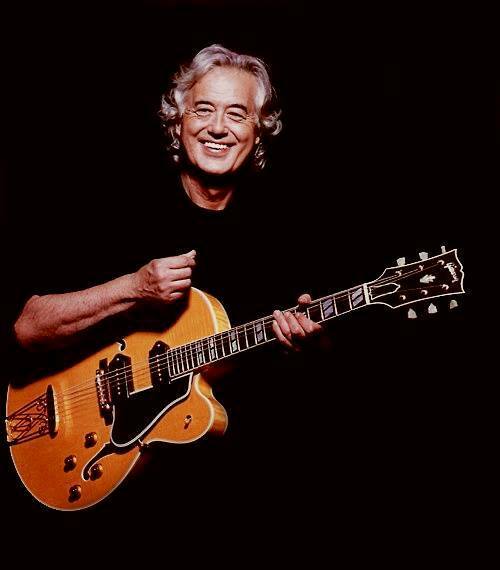 Led Zeppelin guitarist Jimmy Page will be a featured guest on CBS This Morning on Monday, October 8. Due October 9, the project is billed as the first and only official illustrated book to be produced in collaboration with the members of the band. Late last month, the iconic hard rock band issued three new digital-only packages, including a 30-track career-spanning compilation, “Led Zeppelin x Led Zeppelin”; the 10-song set, “An Introduction To Led Zeppelin”, and the digital version of the group’s first ever Record Store Day release.